More live experience for Chinese Cultures with ChinaTourGuide.com. Easy booking & favorable rates. Go now and dive into the cultural banquet prepared for you! 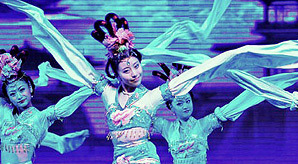 As a precious treasure of Tang dynasty cultural heritage, it is a blend of ancient melodious music and inspiring dances. A splendid Kung Fu show, running daily in Red Theater of Beijing, definitely will hit you with the fantastic and authentic Kung Fu. 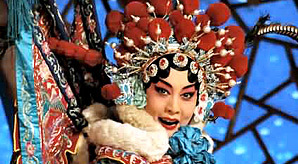 Appreciting an authentic Beijing Opera Show in famous Liyuan Theater is a must-do when you are traveling in Beijing. 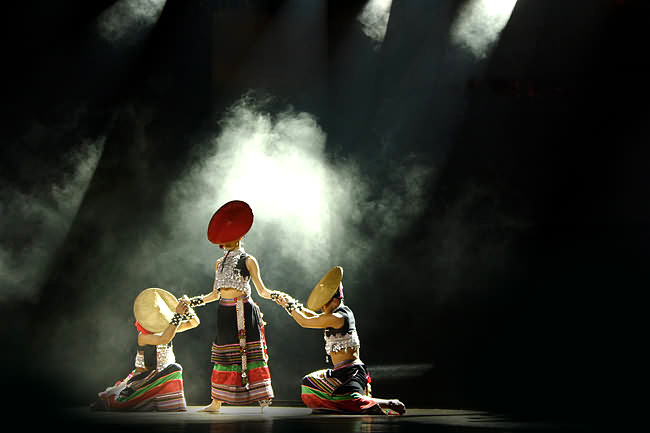 Also called Dynamic Yunnan, a grand and unique dance musical that richly depicts the strong flavor of the life of ethnic minorities in Yunnan. This grand open-air show is the very media that brings the audience into the mixed wonders of West Lake's natural and cultural beauties. Feast your eyes with legendary show staged on the real waters. Enjoy all music & dance & local cultures & folklores. 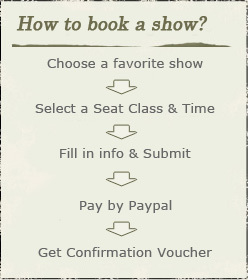 Round-trip transfer & guide. 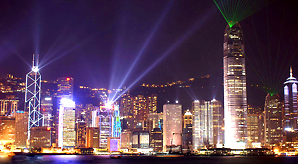 Beautiful Victoria Harbour views plus everchanging light show "A Symphony of Lights" will catch your eyes. Firework diaplays at holidays will add more charm! 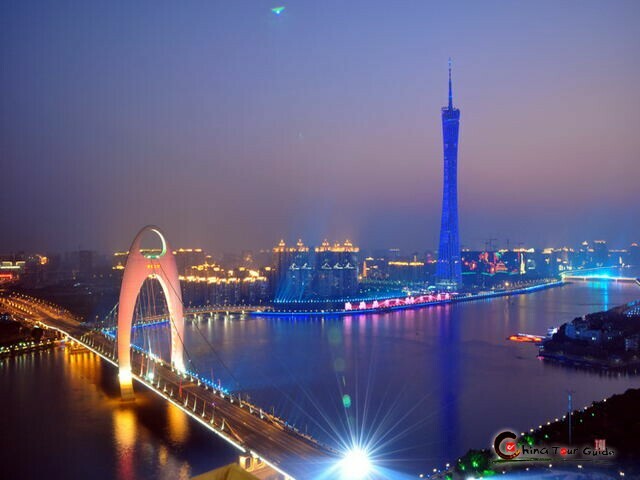 Savor a special Guangzhou night by Pearl River Cruise, through a number of historic and cultural sites as well as new city landmarks like Canton Tower. The Legend of Kung Fu is not a typical Kung Fu demonstration as some travelers may think. It uses dance and traditional Chinese martial arts to put together the story of a young boy who wants to be Kung Fu master. 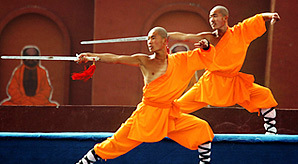 I enjoy it very much and get more deep understanding about Chinese kungfu. The performers were awesome! There were several of the acts that I've never seen anything like it before! 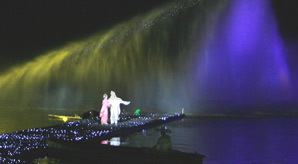 Most of the acts are based on Chinese legends or traditions within the Chinese culture. There's a wide variety of acts including bicycle acrobatics, chair stacking, gymnastics, Kung Fu, magic, Chinese yo-yo, and much, much more! I was impressed at the wide variety of types of acts they performed! Definitely worth taking the whole family!